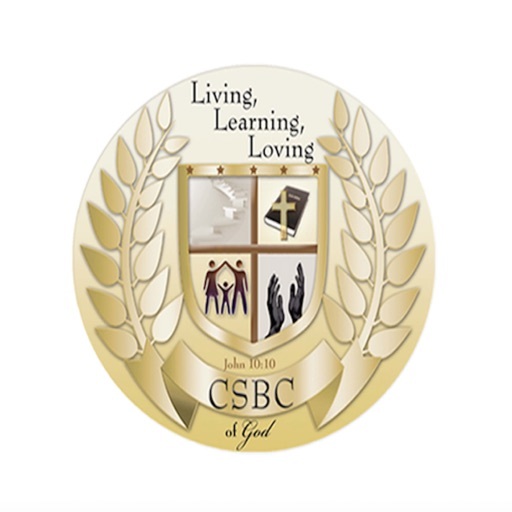 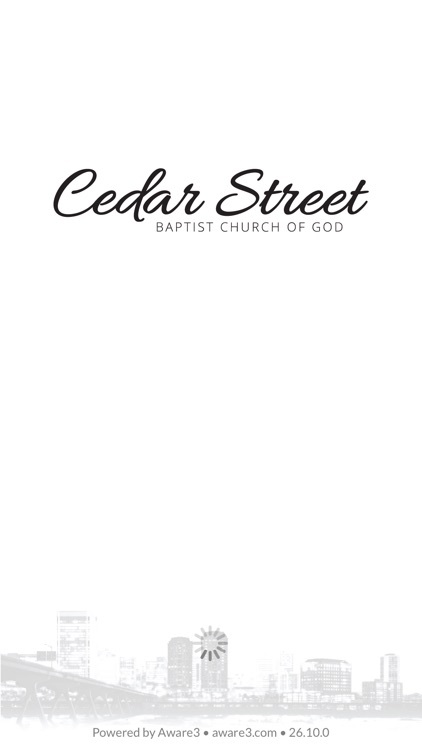 Cedar Street Baptist Church of God is a Biblically-based church located in Richmond, VA lead by Pastor Anthony Chandler where the Word of God is preached, taught and lived. 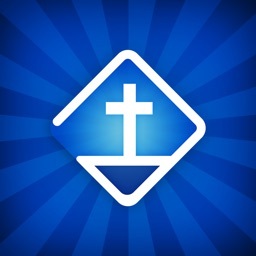 It is our mission to be a ministry of Excellence as we fulfill the great commission. 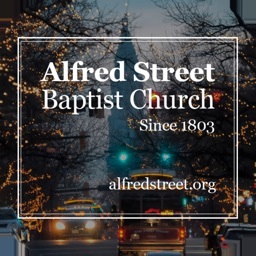 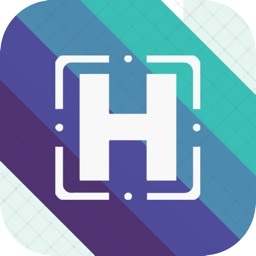 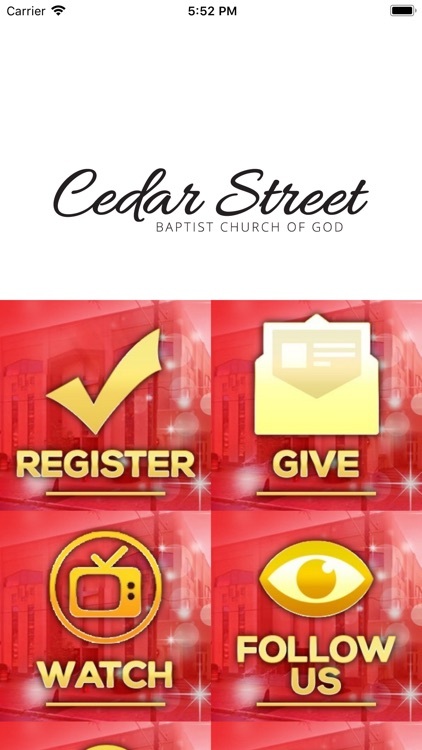 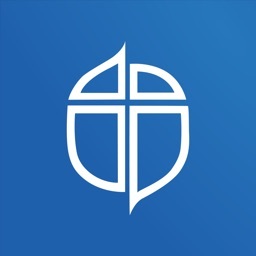 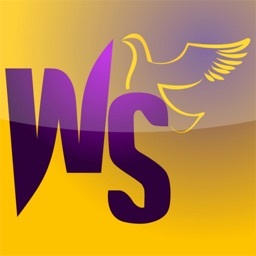 This App contains life-changing sermons, upcoming events and relevant information regarding Cedar Street Baptist Church.